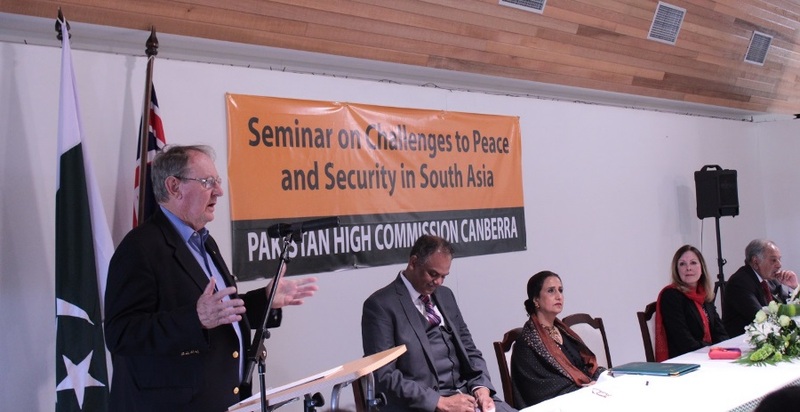 A seminar entitled “Challenges to Peace and Security in South Asia” was organized by the Pakistan High Commission Canberra Australia on the evening of Tuesday, 15th Nov 2016. 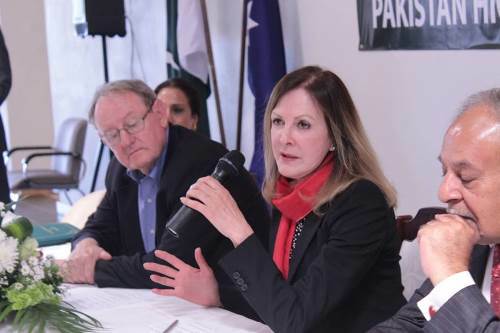 The panellists included Ms. Zorica McCarthy, former Australian High Commissioner to Pakistan, Mr. Richard Smith former Defense Secretary and former Australian Special Envoy on Afghanistan & Pakistan and Ambassador (R) Musa Javed Chohan. 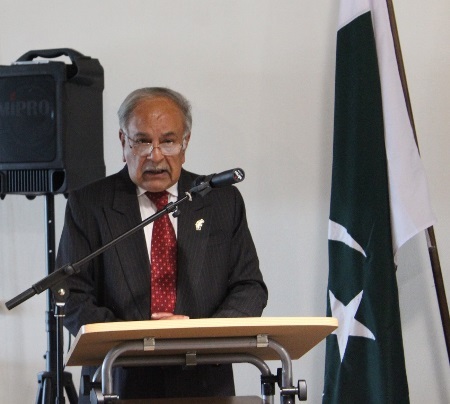 enlightening the audience about the genesis of Kashmir dispute, Ambassador (R) Musa Javed Chohan stated that, Kashmir was not just a territorial dispute or a political conflict; rather, it was an issue of right to self-determination of the Kashmiri people. 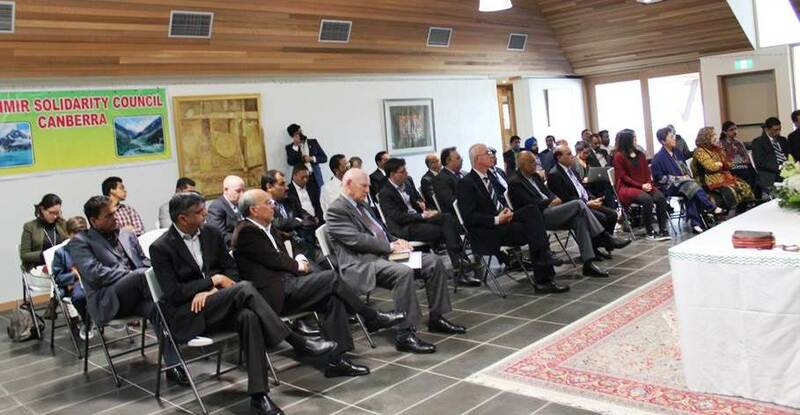 He called upon the international community to play its role in resolution of the Kashmir dispute in accordance with the UN Security Council resolutions and the aspirations of the Kashmiris. 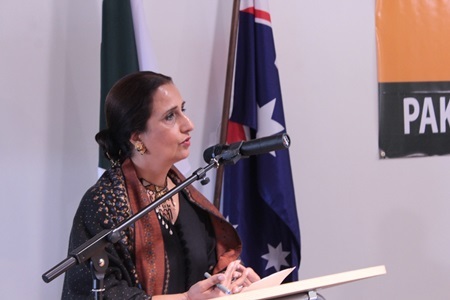 Australia, Her Excellency Naela Chohan remarked that peace and security in South Asia was directly linked to the peaceful resolution of the Kashmir dispute. Informing the gathering of recent violations at LoC, she called upon the international community to play its role and to urge India to fulfil its international obligations under the UN Security Council resolutions to ensure right to self-determination to the oppressed people of Kashmir. 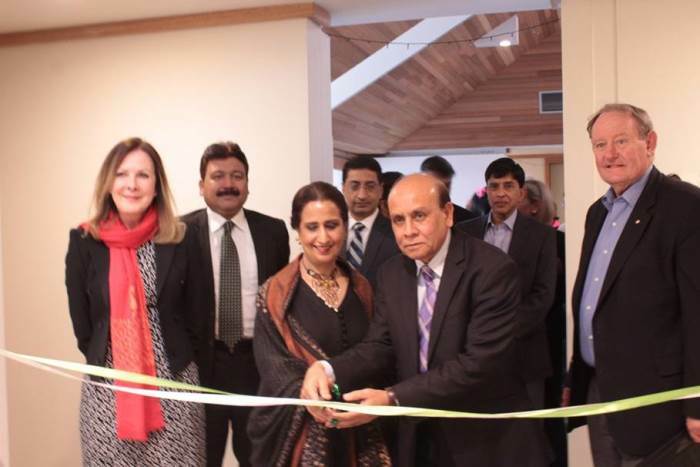 She reiterated Pakistan's commitment to a just and peaceful resolution of the Kashmir dispute and reiterated Pakistan's continued diplomatic support to the people of Kashmir for the exercise of their right to self-determination. The seminar was followed by a poster exhibition highlighting the human rights violations in the Indian Occupied Kashmir.